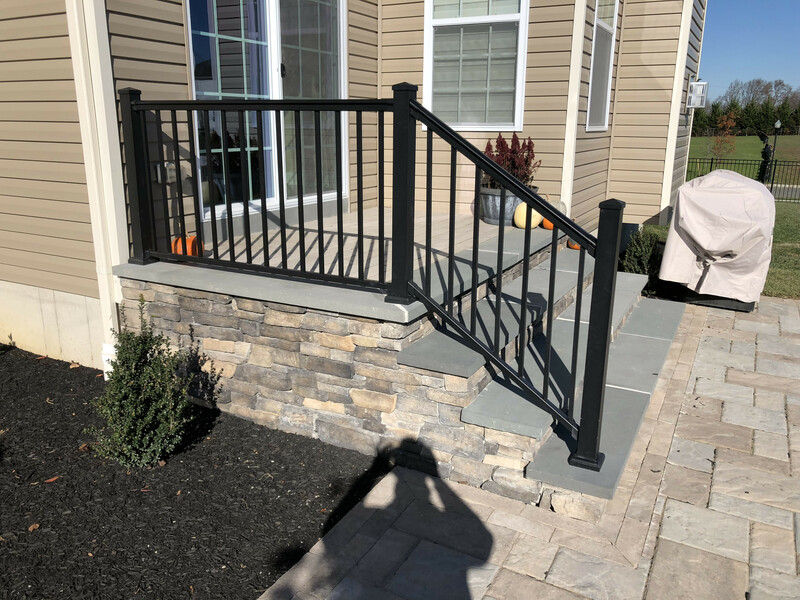 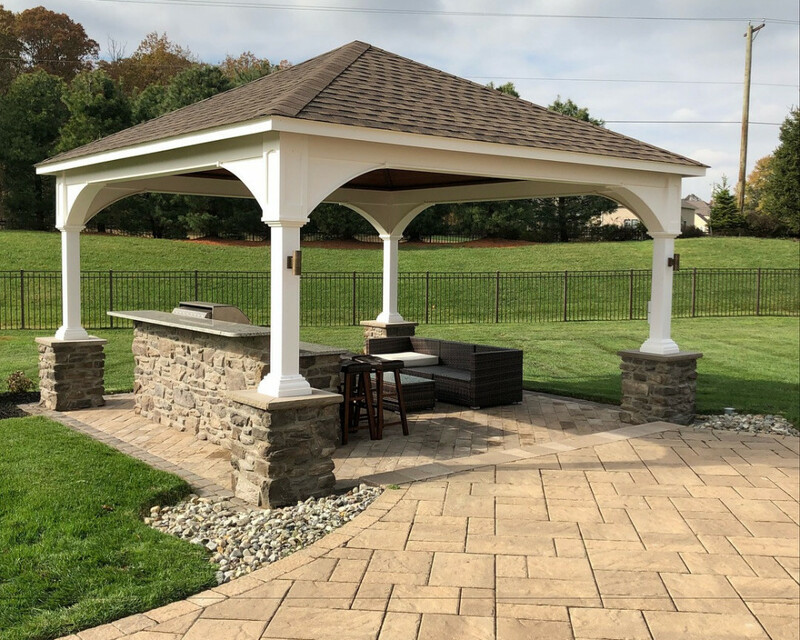 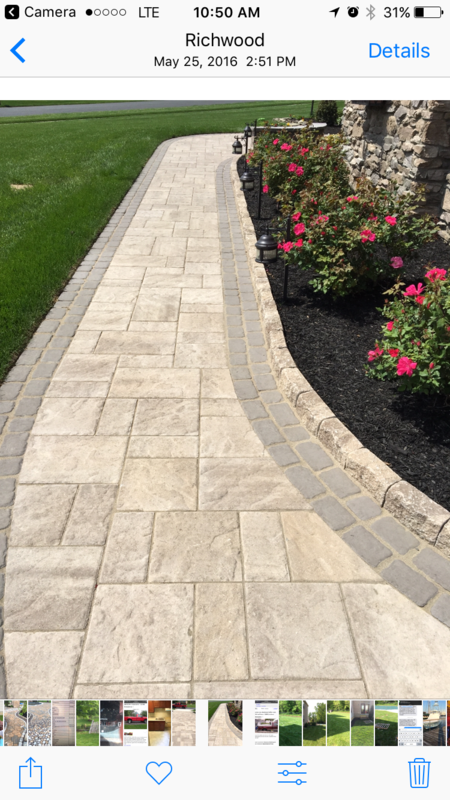 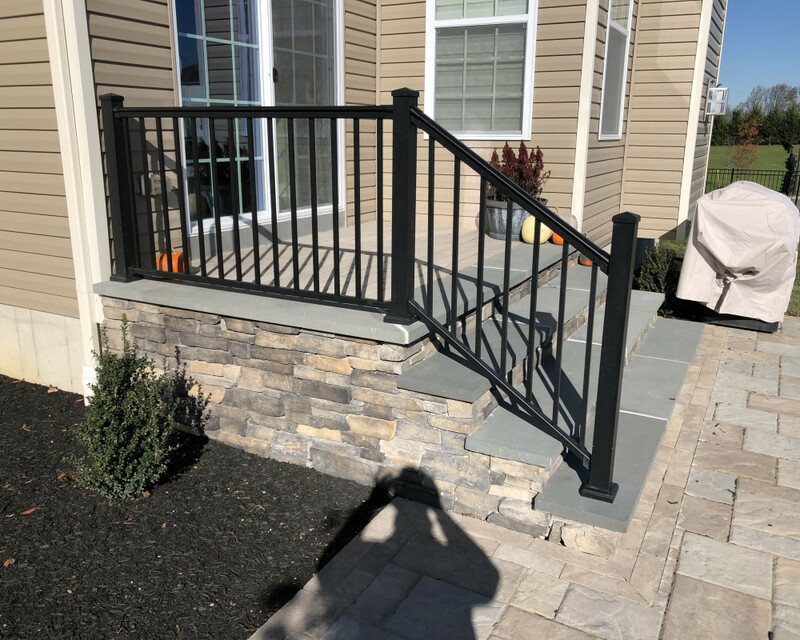 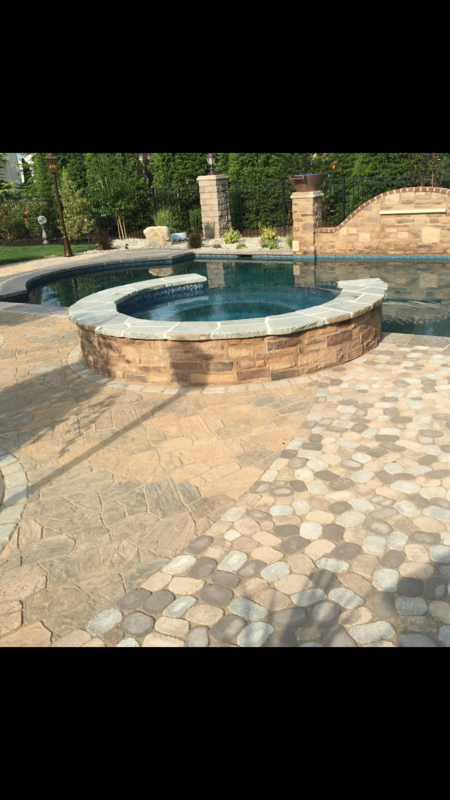 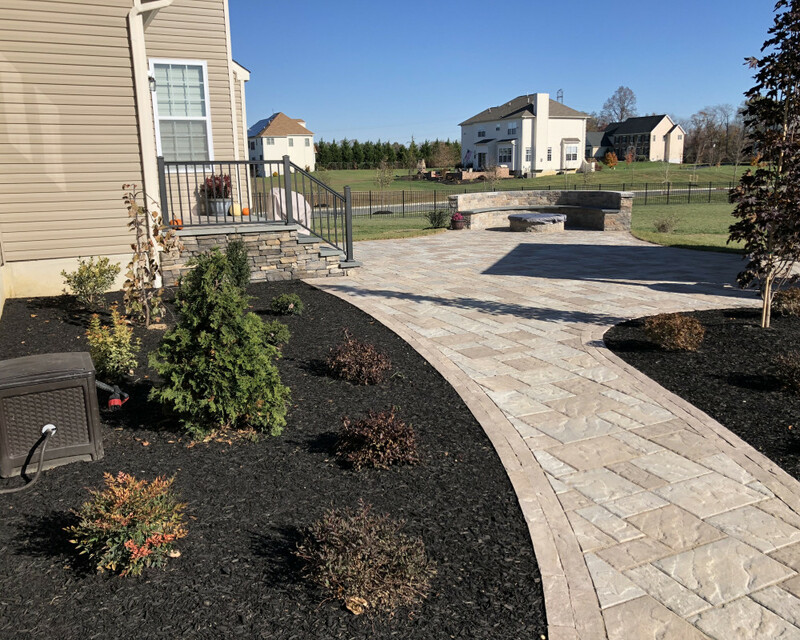 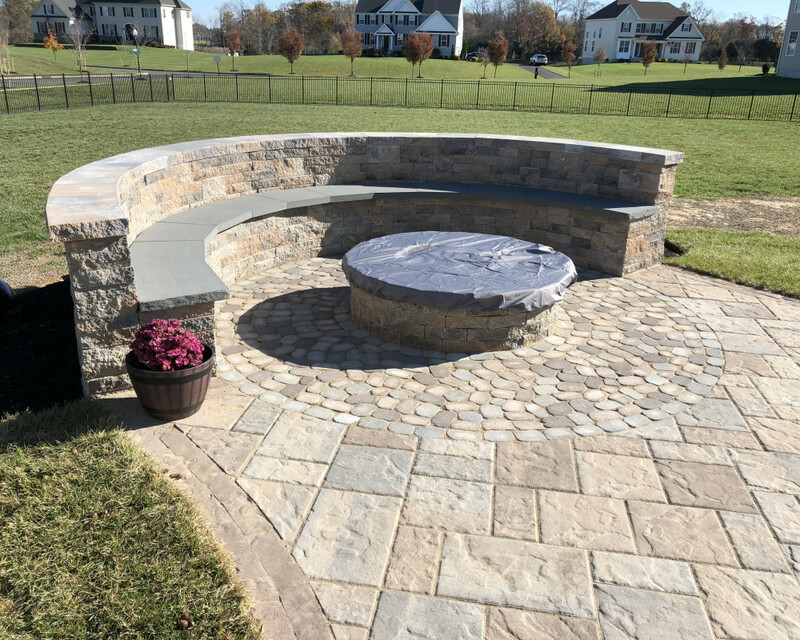 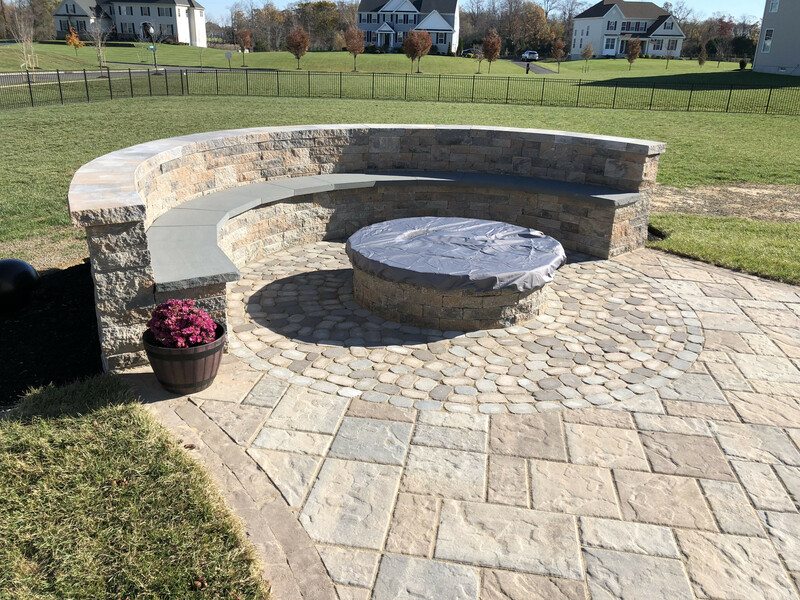 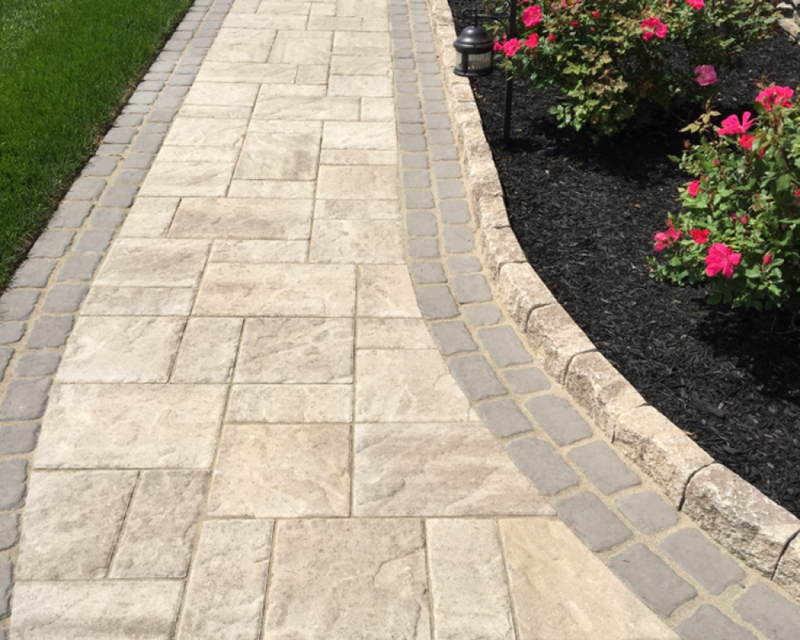 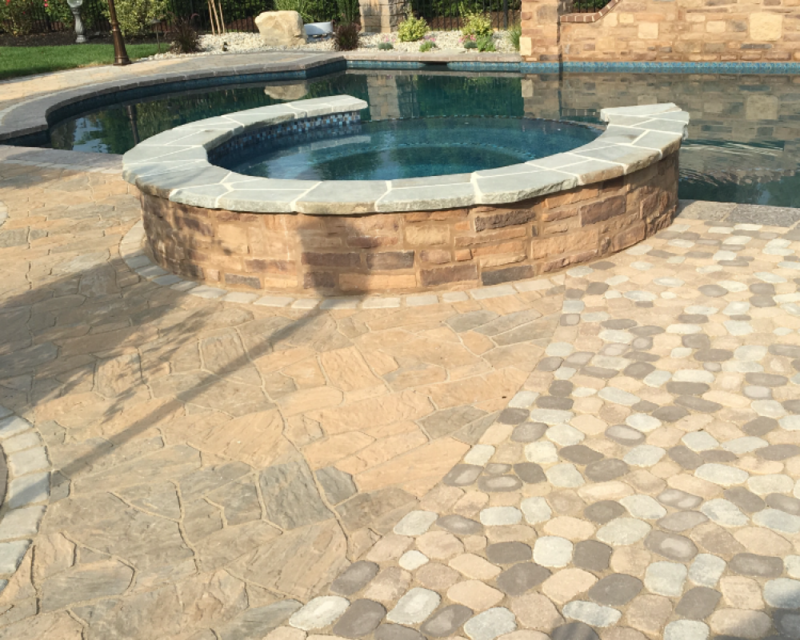 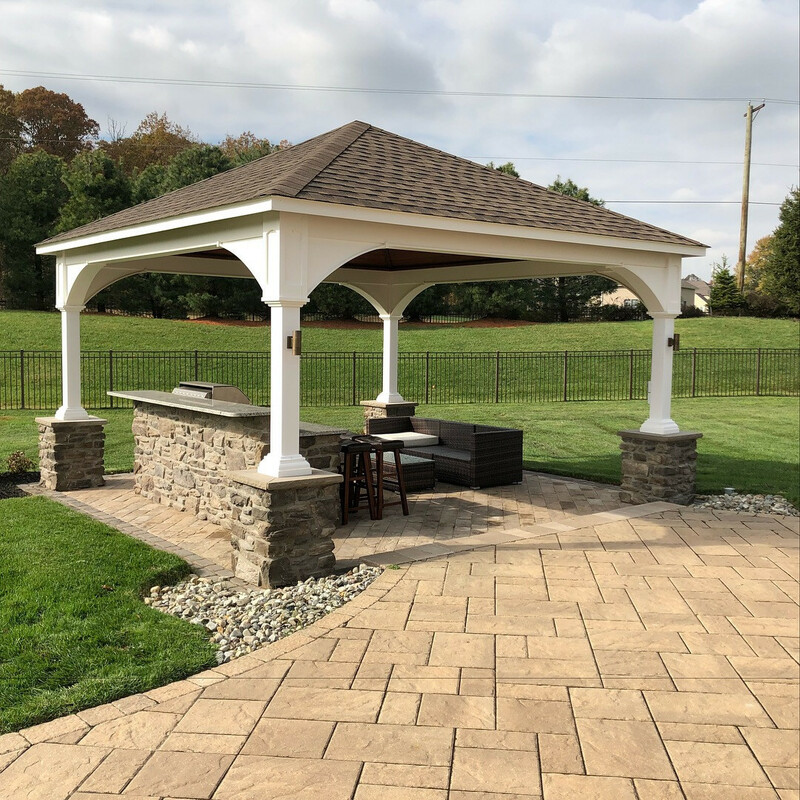 Chapman Landscaping provides all aspects of hardscaping and landscaping throughout South Jersey. 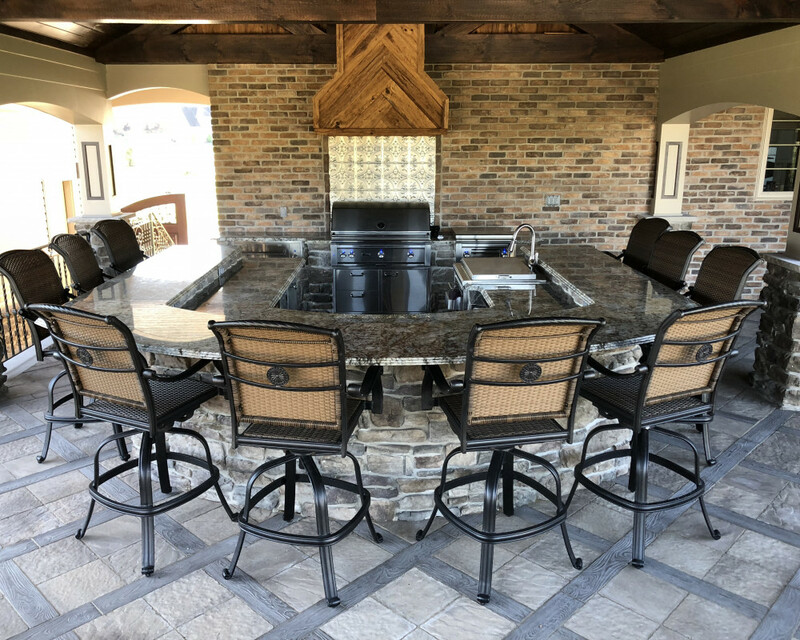 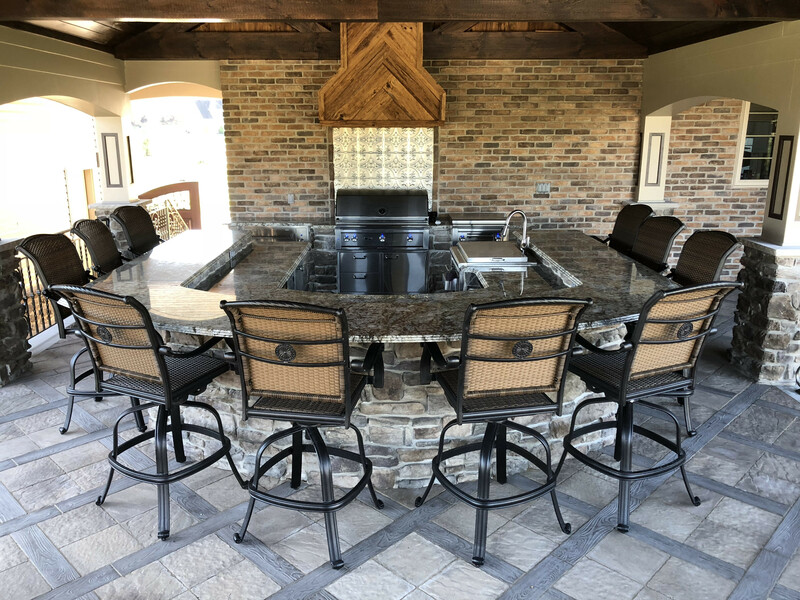 We will meet with you to create a custom designed space that you can enjoy with your family. 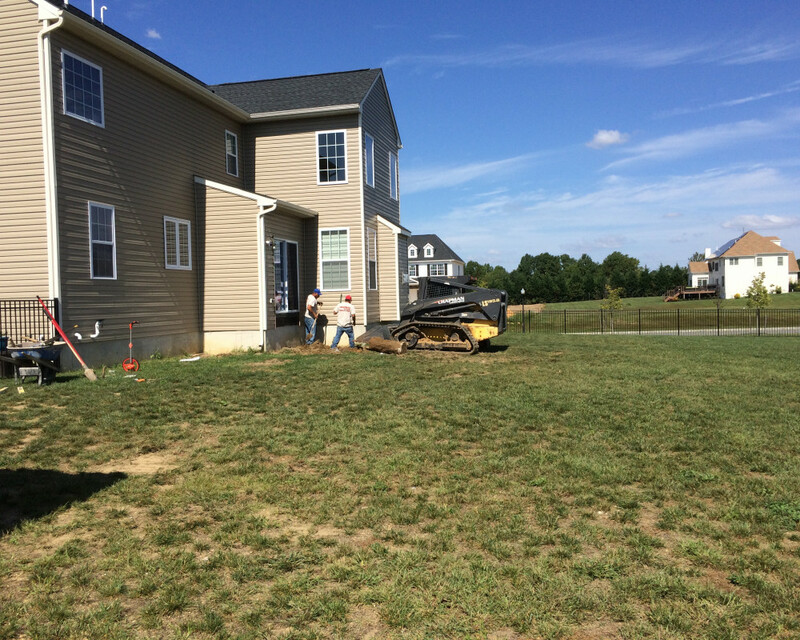 Our construction and installation teams always keep our worksite clean and safe, and we can care for your property after the initial installation with our maintenance crews. 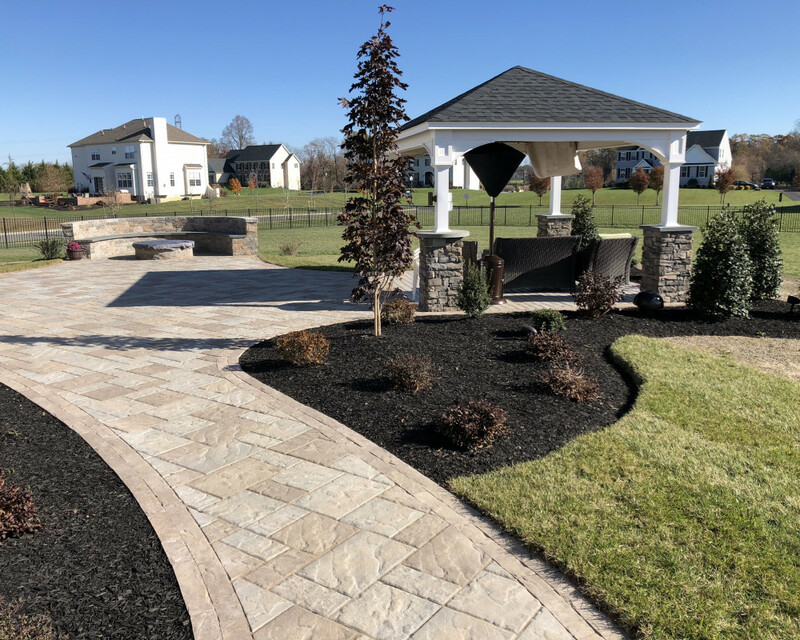 Owner, Chris Chapman, started the business in 2004 providing lawn care services in Washington Twp. 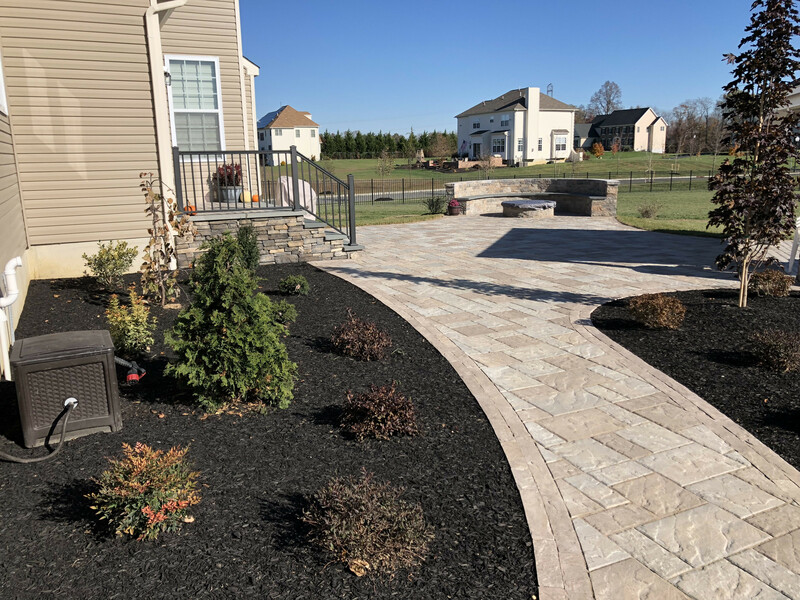 Our services now include landscaping, hardscaping, masonry, lawn maintenance, outdoor lighting, fertilization, and snow removal.